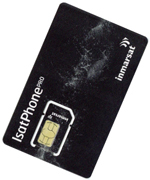 An Inmarsat prepaid plan is the easiest way to subscribe to Inmarsat Global Satellite Phone Service (GSPS): no credit checks or long-term contracts are required. Select the initial prepaid plan on the top of this page. Validity time doesn't combine, units can be rolled over. IsatPhone 2 and IsatPhone Pro coverage is worldwide, apart from the Poles. 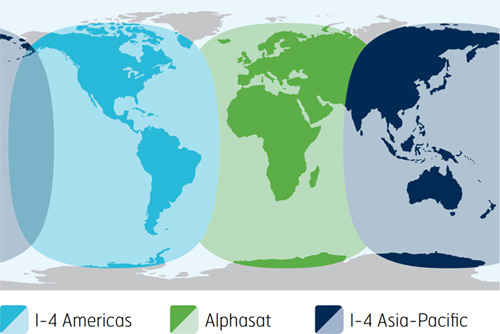 This map is illustrative of Inmarsat voice services coverage. It does not provide a guarantee of the extent of service availability. Please note, Alphasat coverage prioritizes the region north of 44�S and service may degrade south of this latitude.